India vs West Indies 2nd Match: India Lose 4 Wickets, Ajinkya Rahane, And Rishabh Pant Hit 50th: India and West Indies are playing the second day of the second and final Test of the series at the Rajiv Gandhi International Stadium here on Saturday. India had scored 261/4 in 47 overs in the first innings. 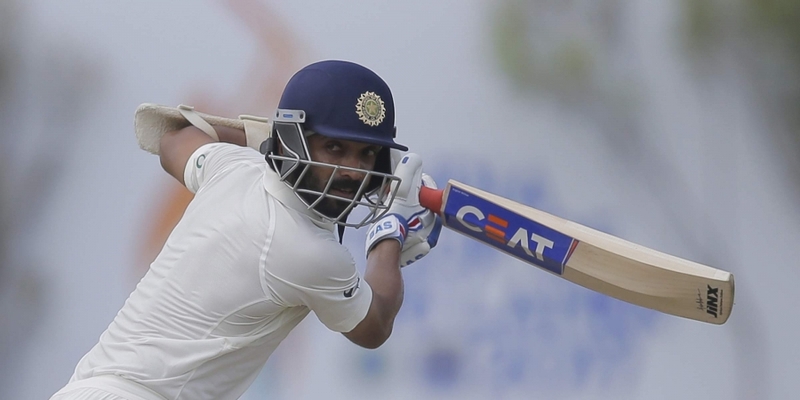 Ajinkya Rahane (55) and wicketkeeper Rishabh Pant (60) were on the crease. Lokesh Rahul (4), Cheteshwar Pujara (10), Prithvi Shaw (70) and captain Virat Kohli (45) returned to the pavilion. Earlier, West Indies's first innings was stacked on 311 runs in 101.4 overs. Umesh Yadav was the biggest contributor to the dismissal of the Indians. He made six wickets in his name. For most of the guests, 106 runs scored by Rossen Chase. Captain Jason Holder contributed 52 runs. The West Indies started the day with 295 for seven wickets. 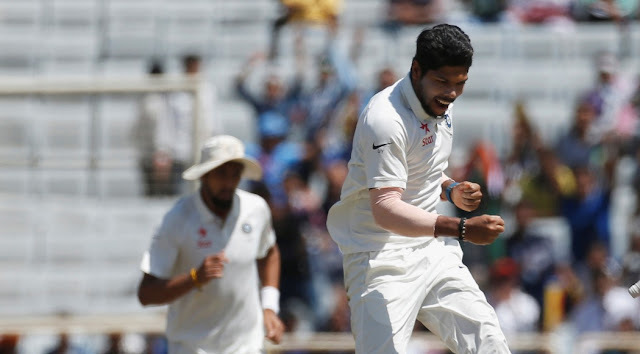 On the second day, Umesh has got his three wickets. Chase was just two runs away from the fourth century of his Test career. He took one run in the first over of the day. In the same over, Umesh sent Devendra Bishoo (2) to the pavilion. In the next over, Chase completed his century, but in the next over, he got bowled on Umesh's bowling. He played 189 balls in his innings and put a six off eight fours. On the next ball, Umesh ended the innings of the West Indies with a catch to Rishabh Pant in front of the wicket of Shane Gabriel. Umesh has taken two consecutive wickets. They will now be on the hat in the next innings. Apart from them, Kuldeep Yadav took three wickets and Ravichandran Ashwin took one wicket.